Travelling is not only a great way to see the world, it can also inspire and define a person. 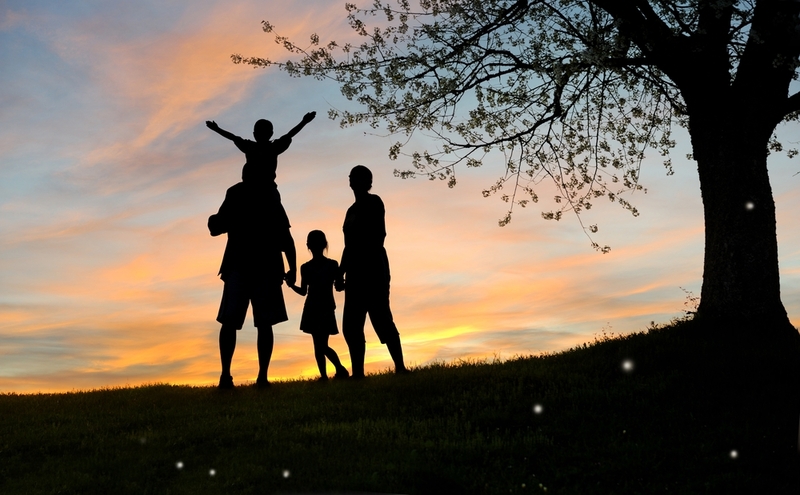 Whether visiting the impressive heights of rocky mountains of the expansive sands of an isolated desert savannah, there is no denying that globetrotting is an important part growing up. There's plenty for kids to see and do in London. Starting simple, you can take the kids to one of the world's most diverse and entertaining cities. London is an ideal destination due to the sheer volume of fun and educational activities and experiences available. From exploring the sets of their favourite movies to learning about the ancient beasts that once walked the Earth, it'll be difficult for children to feel bored in London. For a special treat, check out the V&A Museum of Childhood, specially designed to give kids a hands-on learning experience. You can also inspire a passion for travel with fairytales, toys and their favourite films. 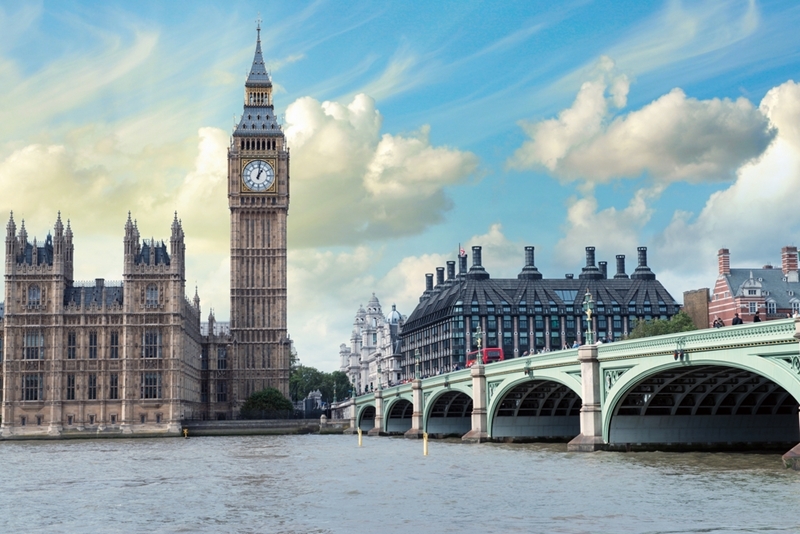 Sit down by the famous Peter Pan statue, visit Platform 9 and 3/4 from the Harry Potter series, explore the famous Disney store on Oxford Street or take a day-trip to the LegoLand Windsor Resort. 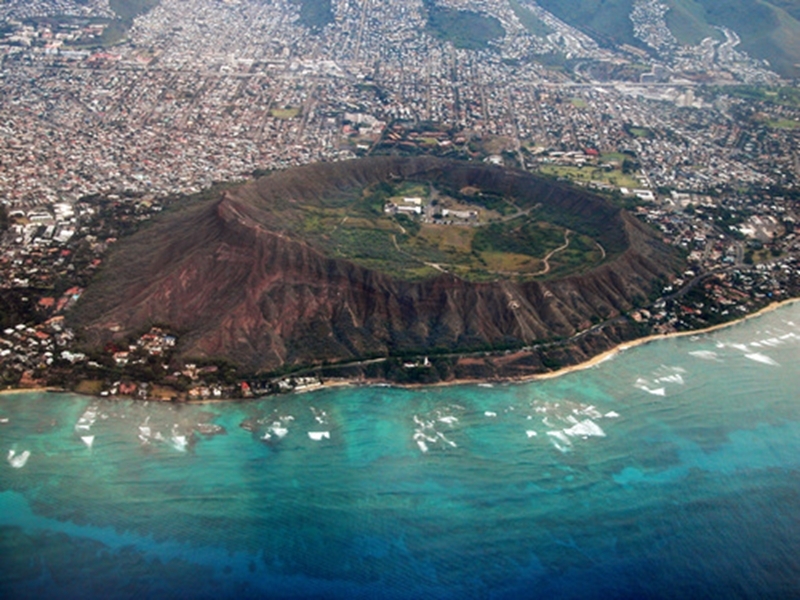 No trip to Hawaii is complete without a visit to a volcano. From luscious resorts to quaint cottages, the islands of Hawaii are a destination that can cater to any family group – and it's a great location to truly inspire your kids. Whether they prefer capering on a hot beach or scampering up a jungle track, Hawaii can provide the right experience to meet and exceed your children's expectations. And, of course, no holiday to this gorgeous island would be complete without a visit to the Hawaii Volcanoes National Park. Thrill your little ones with the power of the molten earth and show them just how exciting the natural world can be. Take the kids to Copenhagen to learn and explore. Copenhagen is perhaps one of the best cities in the world for younger travellers as the Danish culture ensures kids are treated as equals to adults. 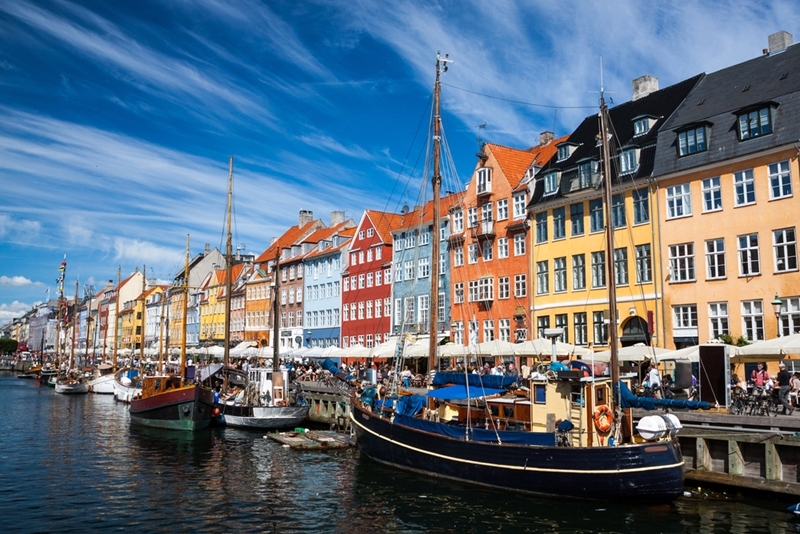 Highlights in this ancient and stunning destination include two of the world's oldest amusement parks, Denmark's national aquarium and the Tivoli Gardens – home to the world's tallest carousel. You can also ensure your kids are getting a dose of education and culture, with a number of free museums and kid-friendly theatres. Take part in hands-on experiences at the National Museum, where your children can dress up and interact with exhibits, creating and learning while playing.